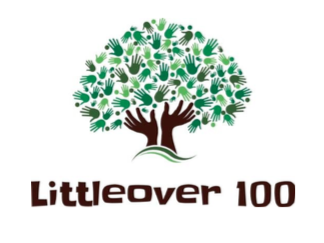 This year sees the centenary of the end of the Great War and we thought it would be a great opportunity to celebrate the life of Littleover village that has grown hugely in the last 100 years. The community is very different now and we are hoping to gather together in different ways to celebrate our local history. event and we want as many groups from across the community to pitch in and take part – holding free and fun stalls and games so that as many people as possible can join in. We currently have the local churches, some uniformed groups, Littleover Historical Society and Littleover in Bloom on board. See overleaf for ideas of how to get involved. As part of the Littleover 100 celebrations we have organised a heritage trail of 16 sites identified around the village that have played a significant part in our history. From The Hollow to Post Office, the churches and the pubs – lots of photographs and history to share. The trail will be on display from September to November.